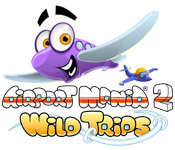 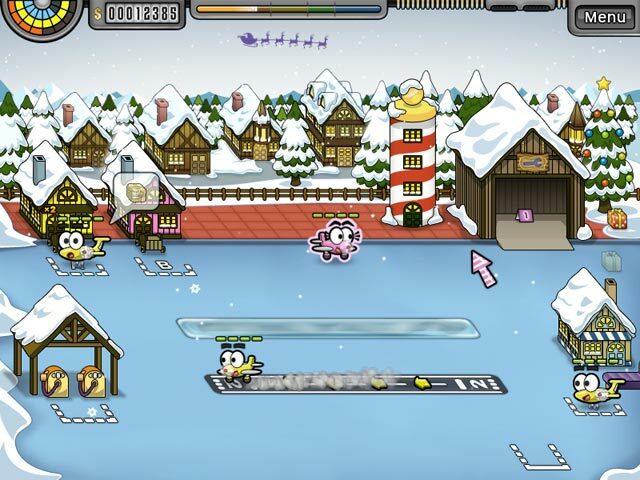 Airport Mania 2: Wild Trips game download. 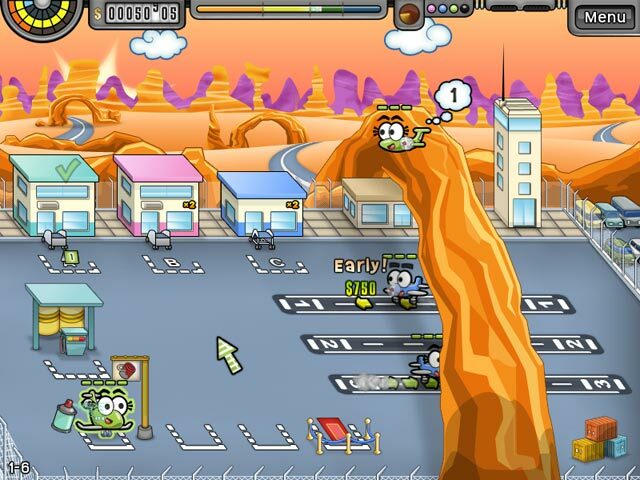 Free download Airport Mania 2: Wild Trips for Mac. 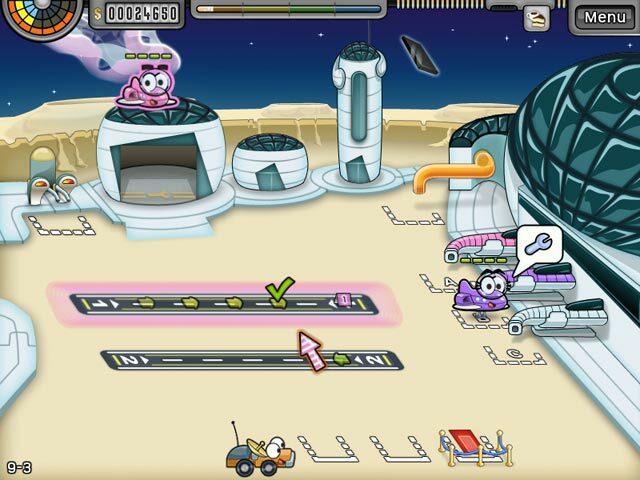 Play Airport Mania 2: Wild Trips Game Online - Free!